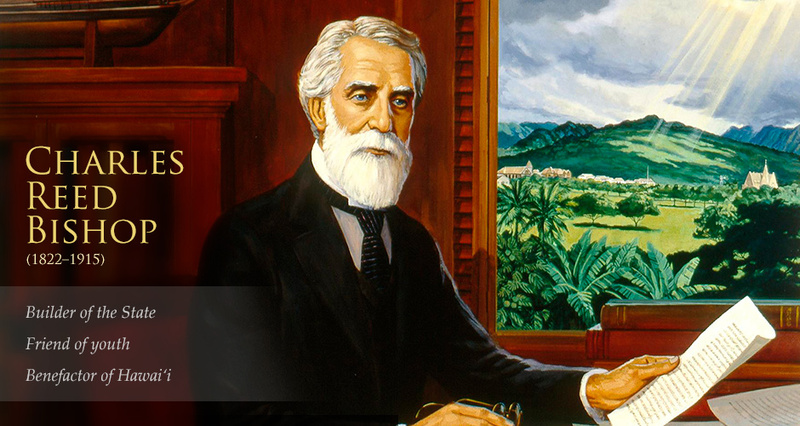 Charles Reed Bishop, husband of Kamehameha Schools founder Princess Bernice Pauahi Bishop, was considered one of Hawai‘i's greatest benefactors. The Charles R. Bishop Trust was established in 1895, during the lifetime of Mr. Bishop. Form 990 is an annual IRS reporting return that provides information on the filing organization's mission, programs and finances.